Used for pools containing heavy algae growth. 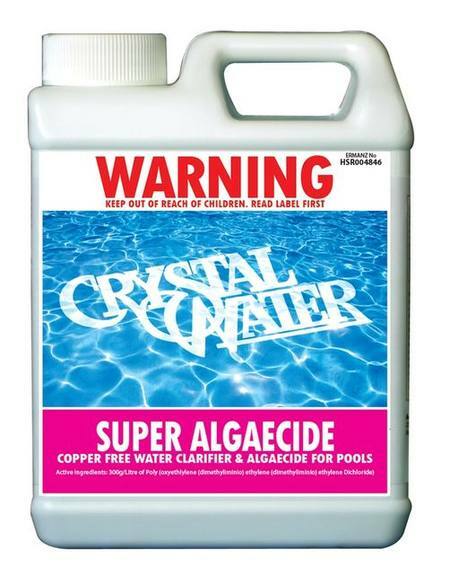 Super Algaecide is a Non-Copper Algaecide. Better for Black Algae.